Mugabe : They have rigged elections like I did for 37 years, this is a declaration of war & blood. Robert Mugabe : They have rigged elections like I did for 37 years, this is a declaration of war & blood. Zimbabwe's electoral commission said on Tuesday there had been no vote-rigging in the first election without Robert Mugabe on the ballot, but the opposition alleged irregularities as an anxious nation awaited the first official results. 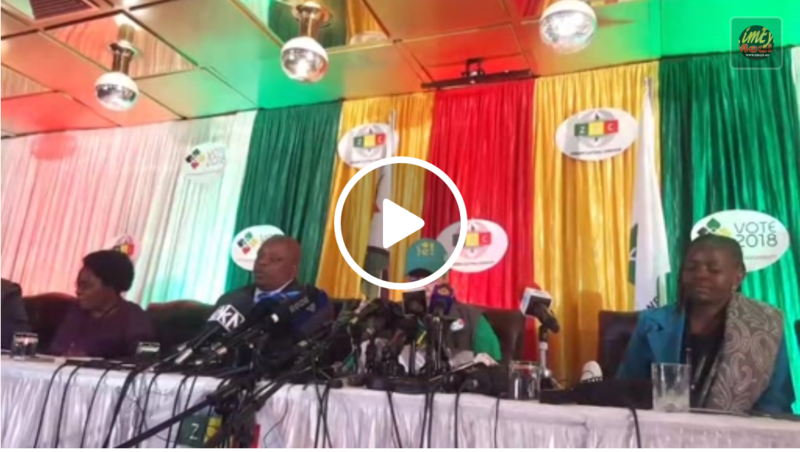 Dozens of opposition supporters gathered at their headquarters in the capital, Harare, celebrating in the belief that they had won the presidential election based on results they said they collected from agents in the field. Police with water cannon circulated in the area. Zimbabweans hope the election will help to lift their country out of economic and political stagnation. GREETINGS EVERYONE, are you looking for a LEGIT and Trustworthy HACKERS with 100% Guarantee and you want to get your job done urgently withing one Hour or you are face with delay and unnecessary excuses and error on your job?. Then Worry no more because easyhackingguru@gmail.com are the Best Bet in any hacking Services. They are ready to render and attend to your job with swift response and No delay at all.